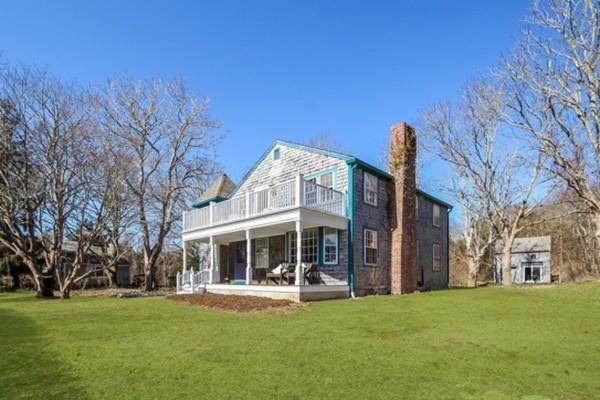 Remarkable East Orleans property with saltwater views and a beach on Nauset Harbor. 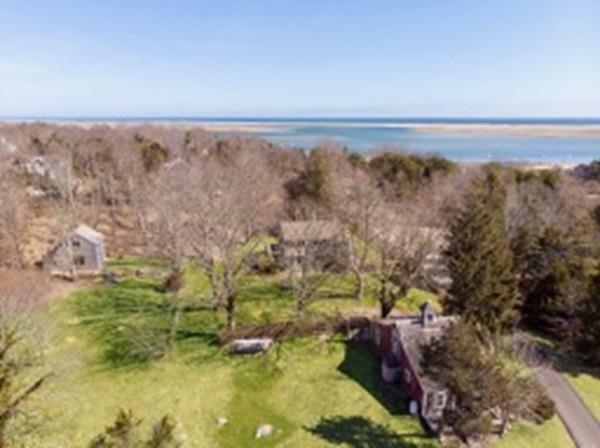 This expansive parcel with gorgeous grounds offers great privacy with a myriad of possibilities. 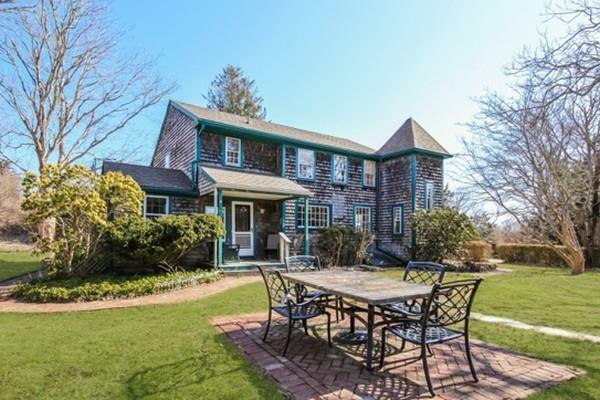 The antique four bedroom farmhouse offers the feel of yesteryear with a view out to sea. Two additional charming one-bedroom dwellings are ideal for quests or office or art studio. 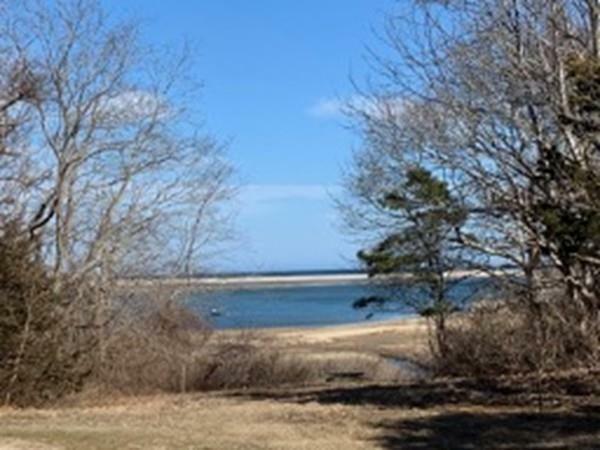 Plus space to build your dream home - an incredible opportunity, with your own beach at the edge of Snow Shore!